By the end of the year I will have read 52 books from cover to cover – I have a few chapters left of book number 52 but I WILL have those read before the calendar turns over to 2016. I have also started several other books but given up on them because I have decided life is too short to read books I don’t like. 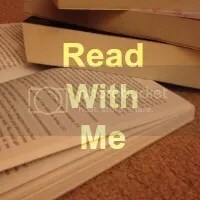 Looking back at the books that I have read, I have covered all manners of genres and book types – children’s fiction, 19th Century poetry, short story collections, YA and crime to name but a few – and choosing a top ten is not going to be easy but I’ll give it a go! If I had read this when I was twelve, it would have been my favourite book in the world ever. 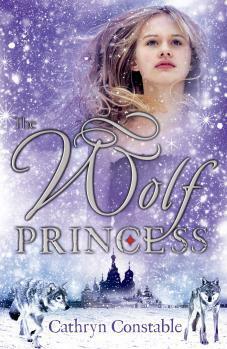 Russia, wolves, snow, mysterious boys and hidden treasures – everything younger me loved. It was still a great read now that I’m very definitely not twelve anymore – a fabulous adventure full of suspense and excitement. In a land where unimaginable horror lurks in the shadows, where the very sun and moon are at war, five people – Nethmi, the orphaned daughter of a murdered nobleman, who in desperation commits an act that will haunt her forever. Dae Hyo, the skilled warrior, who discovers that a lifetime of bravery cannot make up for a single mistake. Eric, who follows his heart only to find that love exacts a terrible price. Marvan, the master swordsman, who takes more pleasure from killing than he should. 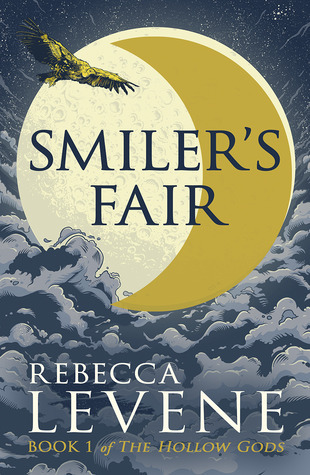 And Krish, the humble goat-herd, with a destiny he hardly understands and can never accept – will discover just how much Smiler’s Fair changes everything. This book was confusing almost from beginning to end and yet it was utterly compulsive and I couldn’t put it down. I’m looking forward to picking up book two and being even more confused again. A collection of highly imaginative short pieces that speak to our times with deadly accuracy. 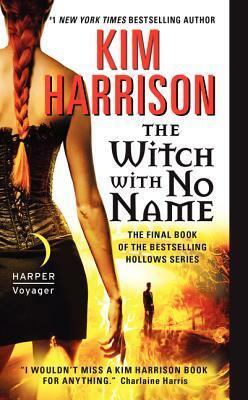 A recently widowed fantasy writer is guided through a stormy winter evening by the voice of her late husband. An elderly lady with Charles Bonnet syndrome comes to terms with the little people she keeps seeing, while a newly formed populist group gathers to burn down her retirement residence. 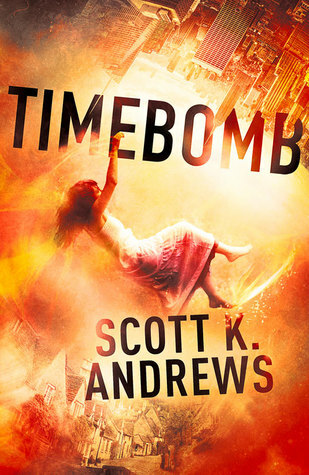 A woman born with a genetic abnormality is mistaken for a vampire, and a crime committed long ago is revenged in the Arctic via a 1.9 billion-year-old stromatolite. These nine stories were deliciously dark and very clever. They made me laugh and made me think – some of the best short stories I’ve ever had the pleasure of reading. But power demands responsibility, and world-changers must always pay a price. Rachel has known that this day would come–and now it is here. This is one of my favourite book series of all time, I was so afraid of being disappointed by the last one and so thankful when I loved it. And also very sad that it’s all over. This was a House of Blog Book Club read and I loved every single page of it. 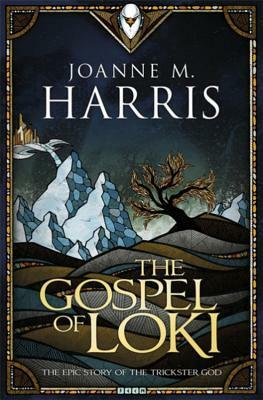 Funny and charming, sarcastic and witty and a brilliant page-turner – it appealed to my nerdy love of Norse Gods and my appreciation for dry sarcasm. Starring Kitty was, in a single word, adorable. 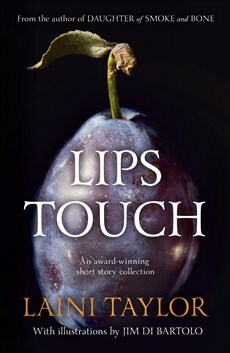 It’s the sort of YA love story that leaves you feeling all warm and fluffy and giggly inside. 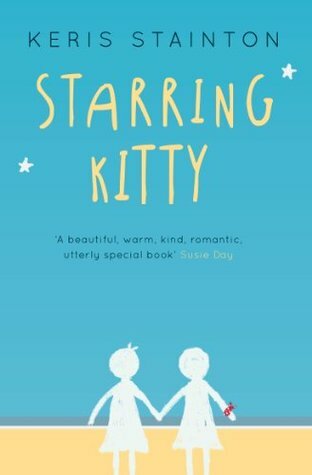 I have the second book on my wishlist to buy in 2016 because if it is anything like as feel-good as this one was, I want it on stand-by for when I’m having a bad day! almost everything, almost everyone, but there is still such beauty. If civilization was lost, what would you preserve? And how far would you go to protect it? 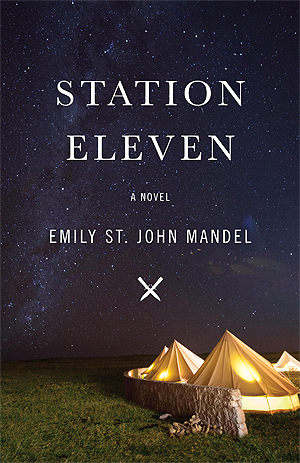 Station Eleven got a whole lot of hype and that usually ends in disappointment. Not this time. This time the hype was well deserved and I loved every second of the book. It wasn’t at all what I expected and it is one of those books where, when you really think about it, nothing much really happens after the initial disaster, but it is still beautiful, thought-provoking and utterly compulsive. This book was brilliant. 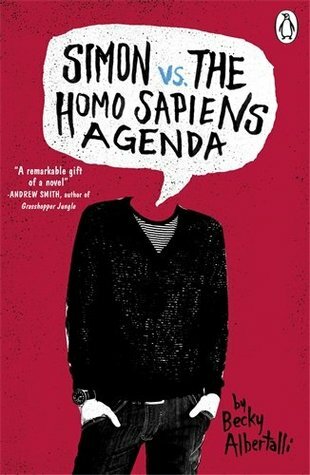 A great YA novel that encompassed coming-of-age, identity and sexuality and first romance without it being too fluffy or too heavy in any direction. 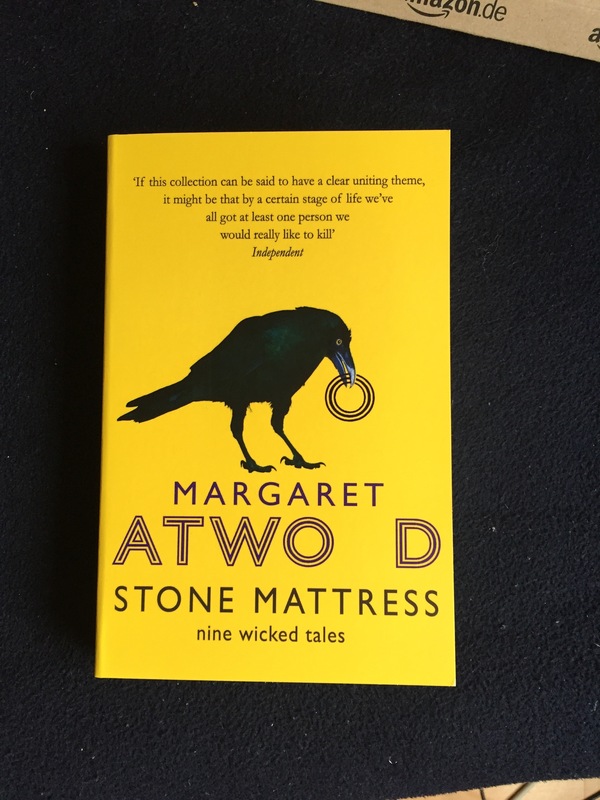 I think what made the book so brilliant where the characters that managed to both be incredibly real and yet also slightly exaggerated in all the best ways to make the story work. They were adorable and sweet and their online relationship reminded me of all the hours I spent on MSN and various other online chat platforms where you could be brave and say things to people without the pressures of being face to face, get to know each other without the horror of having to see their reactions to your confessions and deepest, darkest secrets. The way the characters get to know each other via email is adorable and means that they build their relationship on honesty and personality rather than just looks etc. An articulate and funny read, Simon VS is my top book of 2015 not because it was literary genius or because it’s groundbreaking or anything like that, but because it made me laugh and cry and think and because it was fun. Mostly that. It was good fun. Next Post 365 Project 2015, The Final Few Weeks! A really intriguing selection, none of which I have read! I especially like the sound of Simon Vs. I’ve recently discovered just how good YA books can be. I’d never really thought of reading them myself before. Well that’s given me plenty of ideas to add to my TBR list, I’m slowing down my reading this year, I read almost 200 in 2015.